Every car salesman knows that time is money. For a long time auto auction software was the thing of the future. 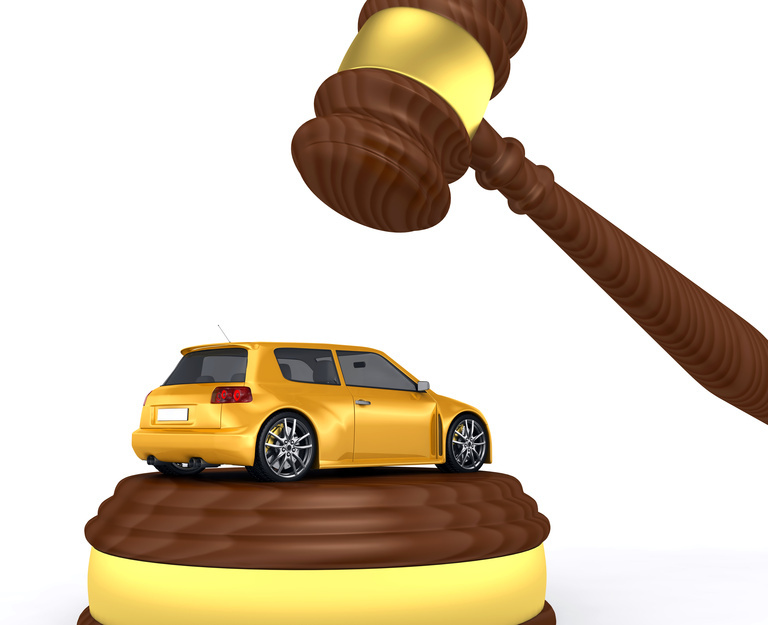 Nowadays, online auto auctions are the things that healthy profits are made of. By stepping into a virtual sales room, users can streamline the auto acquisitions process from their desk chairs. Here is how online auctions broadcasted live through simulcast are saving car salesmen time and earning them more money. Online auto auctions facilitated by software like smartauction and openlane, allow car buyers the first look at both closed and open inventories. Furthermore these inventories are searchable by model year, vehicle type, make, and model. These attributes alone save car buyers time, by eliminating the need to arrive at an auction early in order to find the right place.